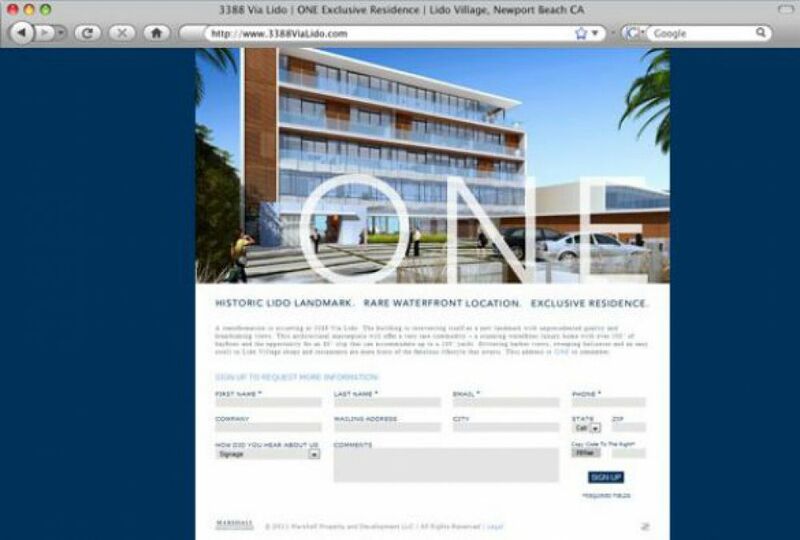 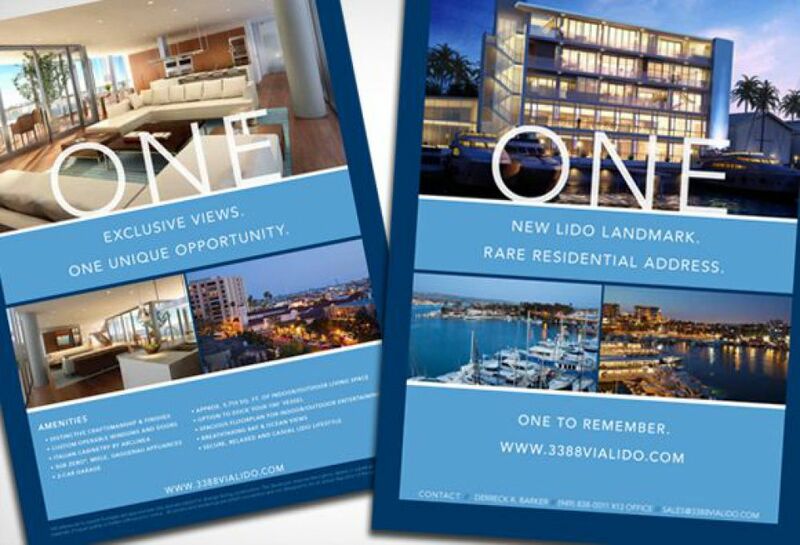 If you are looking for a one-of-a-kind commercial or residential opportunity, look no further. 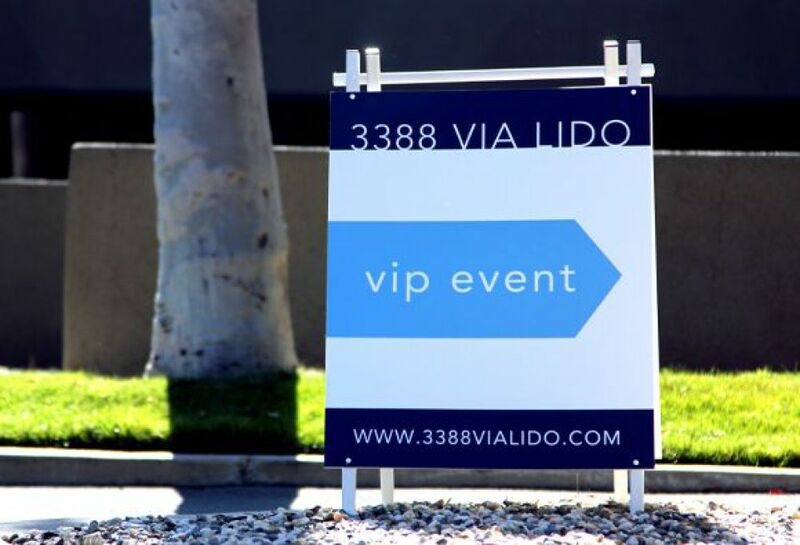 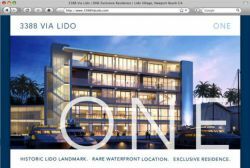 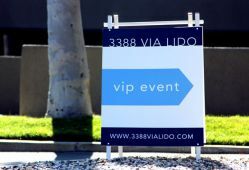 3388 Via Lido is unique live/work environment, featuring breathtaking views and the flexibility to design your own custom residence. 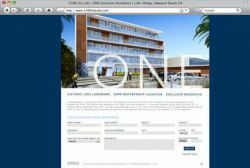 SM Sold produced a clean & sophisticated landing page and later a website to showcase the buildings possibilities, amenities & location. 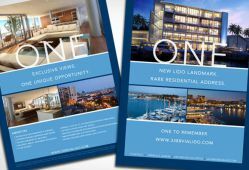 SM Sold also created a number of other marketing materials such as sale sheets, brochures, graphic panels & signage to showcase this beautiful and unique address.